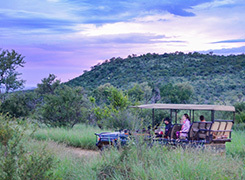 The Remote Outpost Adventure is the perfect safari experience to explore the luxurious accommodation and diversity of wildlife offered by South Africa’s flagship park, all while enjoying safari game drives, bush walks, relaxation time and fantastic cuisine. The parks surface area spans 19633 km² as many of the surrounding private reserves have removed their fences, allowing wildlife to roam freely between reserves. This has created a wildlife area like no other, as its beauty soaks itself into anyone who visits this diverse place. 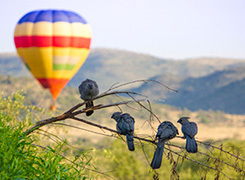 You will fly into The Outpost’s private airstrip – located in one of the most remote corners of the Kruger National Park. 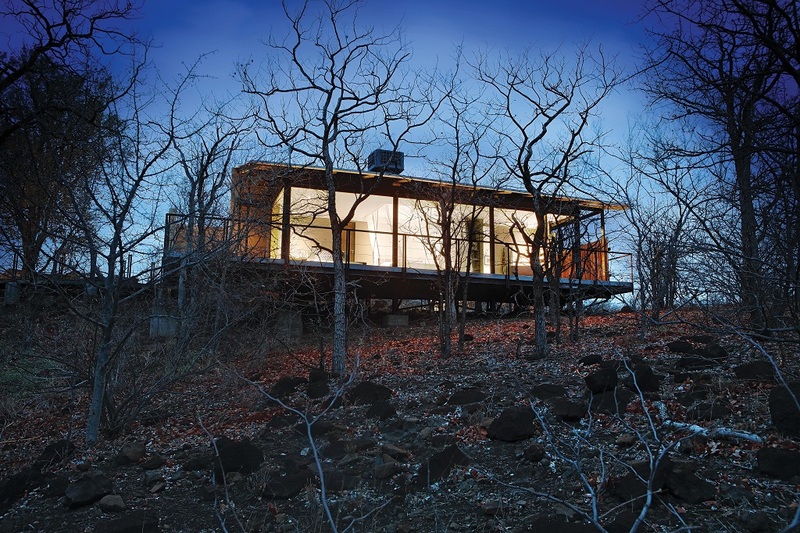 The Outpost commands magnificent views of the Luvuvhu River below and landscape beyond from its elevated perch on a hillside. 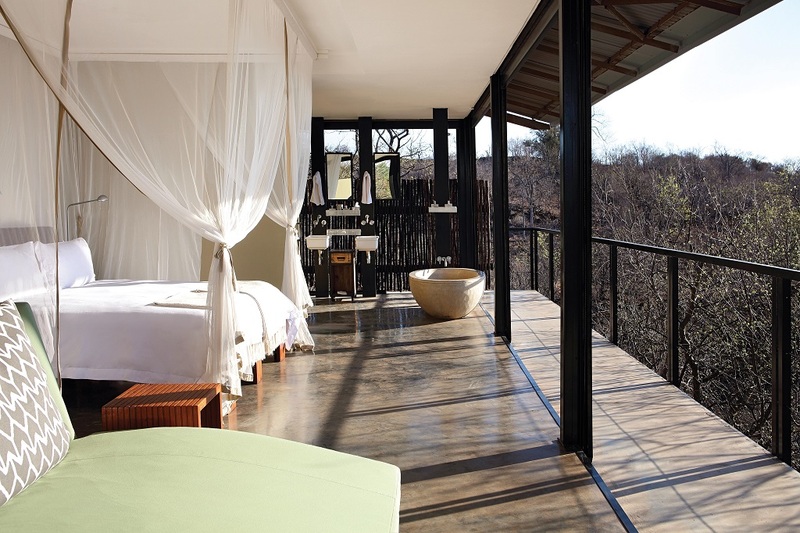 Find the Big Five or simply soak in the view from the comfort of your private outdoor terrace. 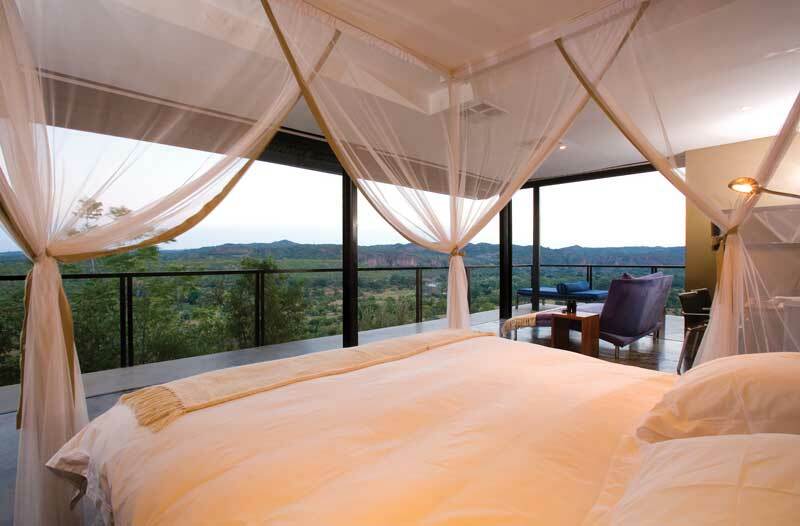 The Makuleke Region falls in the epicentre of the Great Limpopo Park, which comprises Kruger National Park, the Gaza National Park in Mozambique and the Gonarezhou National Park in Zimbabwe meaning that this luxury Kruger Park lodge is in an ideal location. 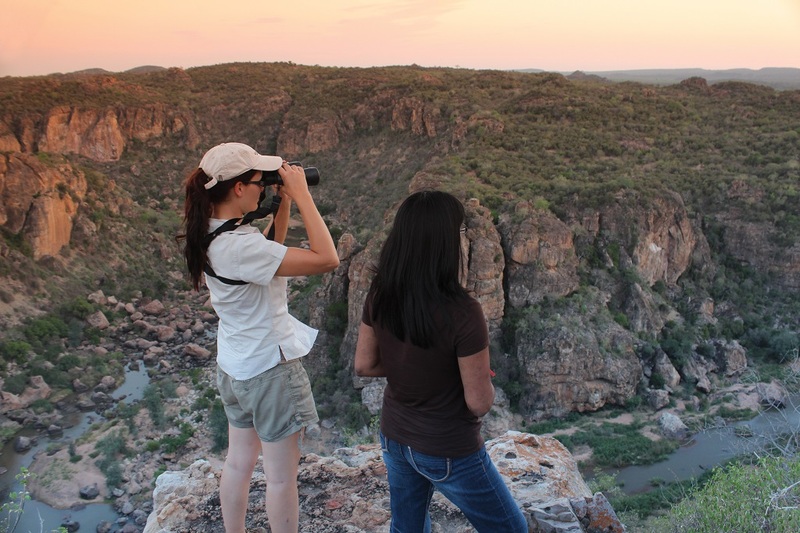 This visionary park has become a reality and guests are able to visit the Mozambican and Zimbabwean parts of the Peace Park without requiring visas and without having to exit the Peace Park. 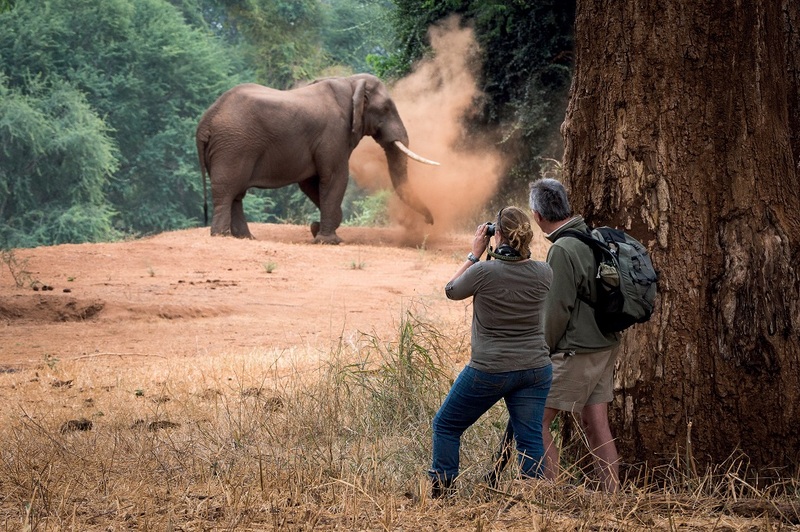 This is the last morning on safari at The Outpost, and after one last early morning game drive and a mouth-watering breakfast you will be taken to the airstrip for your charter flight and onwards travel arrangements. 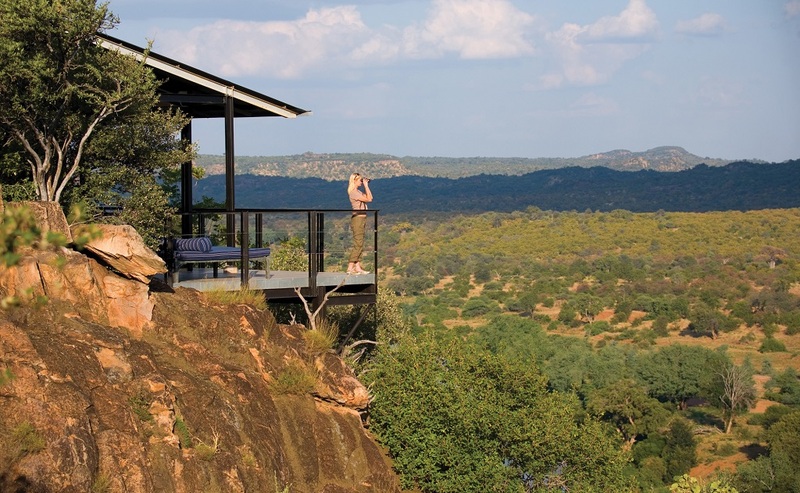 Commanding magnificent views of the Luvuvhu River and landscape beyond from its perch halfway up an imposing hill, The Outpost is found in one of the most remote parts of the Kruger National Park. 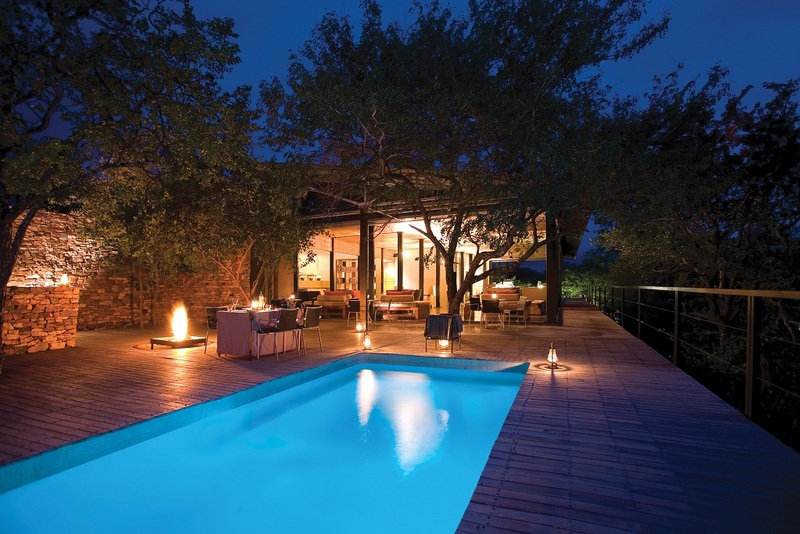 This is a superb safari add-on for those en route to Mozambique and Zimbabwe – it is not far from their borders and is a remote and tranquil place to unwind. 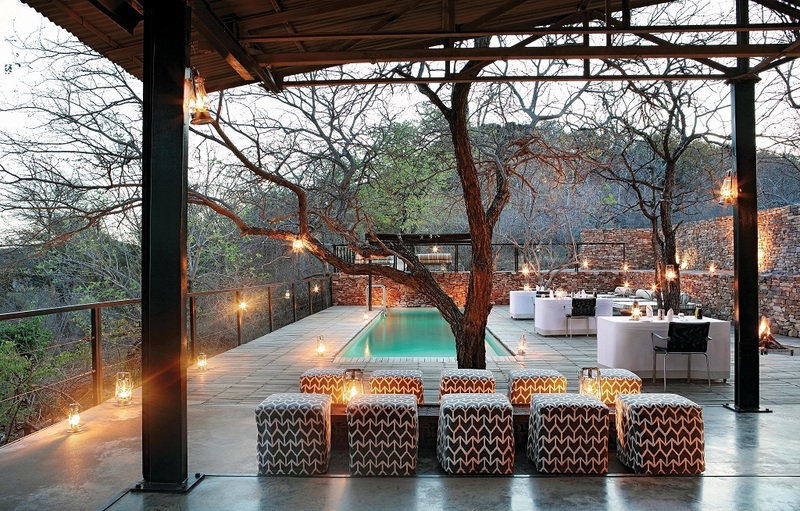 Don’t be surprised to feel like you have the bush all to yourself in this secluded corner of Kruger. 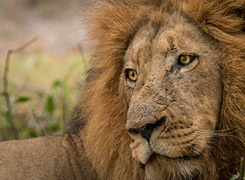 Home to the Big Five – lion, leopard, rhino, elephant, and buffalo – and a host of other wildlife including 500 different bird species and a plethora of plains game, Kruger’s reputation as South Africa’s flagship safari destination is well-deserved. 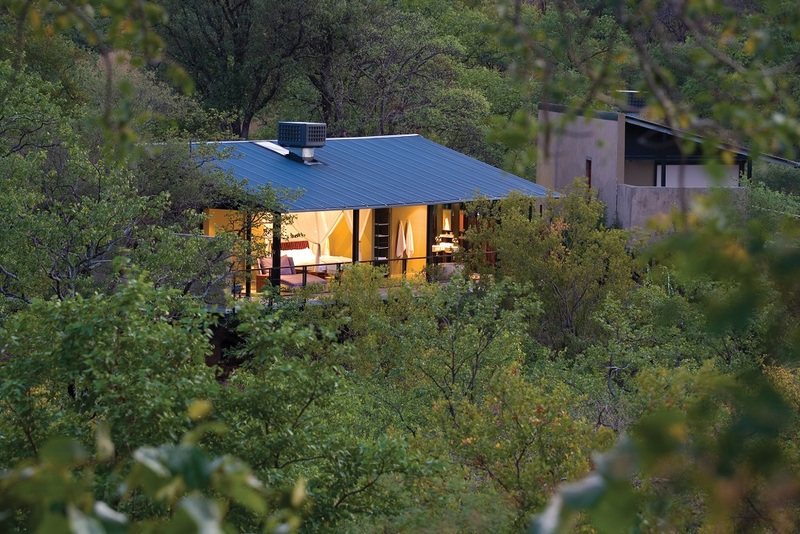 For such a remote corner of the park, The Outpost takes great pride in its offering of contemporary African luxury. 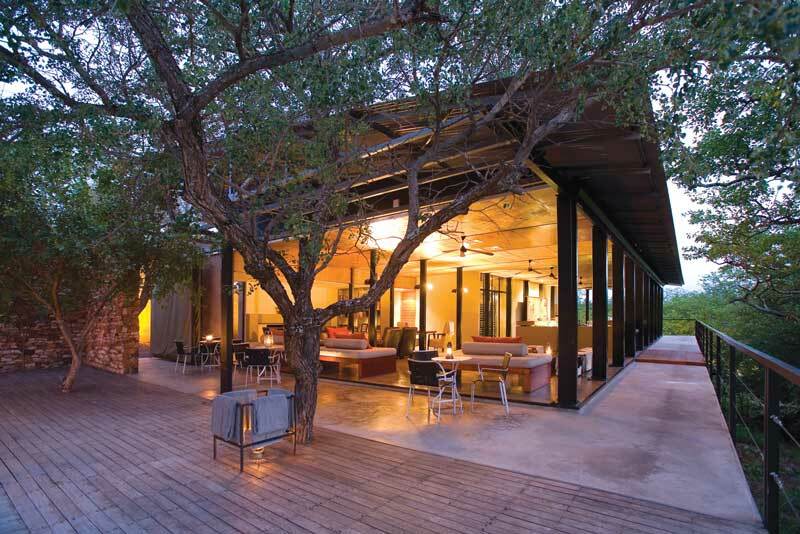 Its modern bar is the focal point of the main lodge, leading out to a large swimming pool and deck. 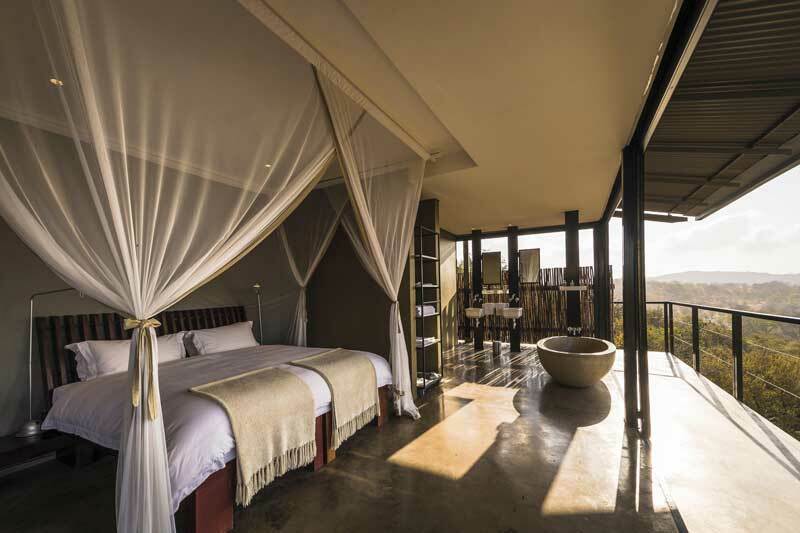 Linked by Zambian teak, the 12 stand-alone Rooms offer untold luxury – from its magnificent views, outdoor terrace and indoor lounge, to its oval bath, air-conditioning and uninterrupted views.